Anna Leavitt is from Baton Rouge, Louisiana. 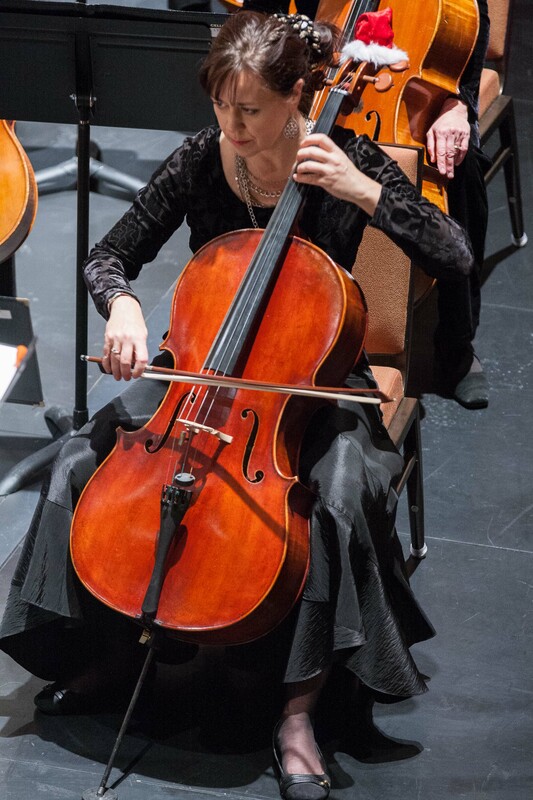 She has a Masters degree in music in cello performance from the University of Denver and a Bachelors degree in cello performance from Louisiana State University. She is a highly sought after cellist in the Denver area and a member of Cloud 9, an electric rock string quartet. She has toured throughout the USA and the Caribbean with the Continental Orchestra and has performed at Praise in the Rockies, Christian Artists Seminar. She has also performed with John Tesh (PBS special), Jimmy Paige and Robert Plant of Led Zeppelin, Phil Keaggy, Michael Card, Ray Charles, Johnny Mathis and others. Anna has participated in mentoring several refugee families from the nations of Somalia, Congo and Iraq. Besides keeping busy as a homeschool mother of two teenage boys, she is the vice-CEO of LMI, a musicians’ management company and contracts for weddings, parties, and large events such as the Christmas show at Cherry Hills Community Church. Lately, she has been keeping busy as Music & Worship Leader at the Gathering Community Church in SE Denver.